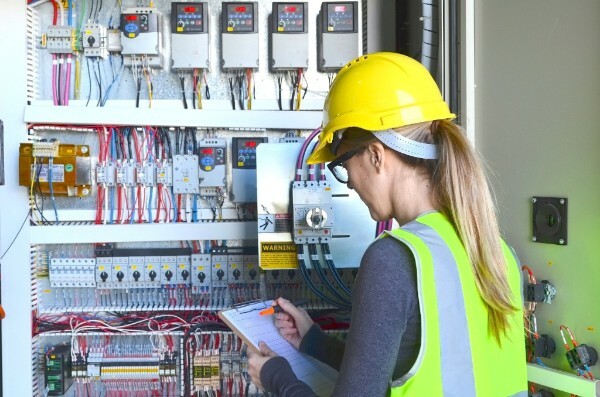 As we roll into another season, take advantage of our electrical testing and preventative maintenance services to perform Spring Cleaning on your facility electrical power distribution equipment. We had a rough, cold winter and your equipment would benefit from a thorough cleaning and inspection to prevent unplanned outages. Below is a starter-checklist to make sure you’re running right. Benefits Of Using IETC | We provide testing and preventative maintenance service. 1. Our test equipment is calibrated and certified by a third party annually. Why perform electrical testing and preventative maintenance on your equipment? Keep the main power distribution center of your business in tip top shape! Are your underground medium voltage cables about to fail? · This is a nondestructive test and test the cables at very low frequency (0.1Hz) compared to DC Hi-Pot testing, which is considered a destructive test. · IETC currently has (2) VLF test sets to meet your cable testing needs. Address loose connections and hot spots now before they become a problem! · Properly plan to make repairs for issues found during a PM in lieu of experiencing an unplanned outage.